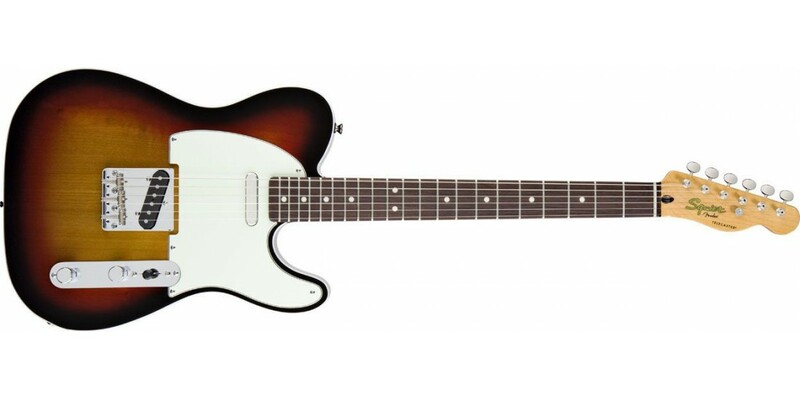 From Fender®'s highly-acclaimed Classic Vibe Series comes the Squier® Classic Vibe Telecaster Custom. 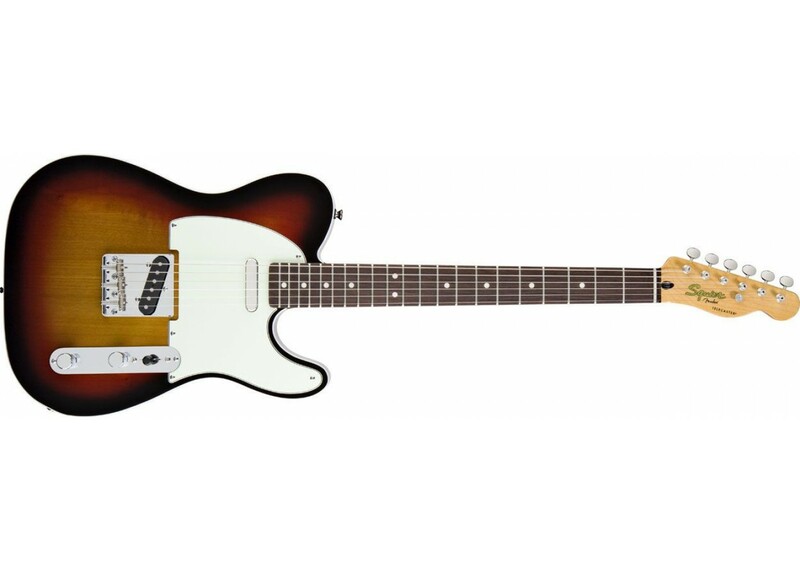 With a double-bound sunburst body and a tinted gloss maple neck, the CV Tele Custom simply oozes vintage appeal. But that's not all - beyond the vintage look-and-feel of this sweet Tele is a set of Custom Tele AlNiCo pickups, just like the Tele's of yesteryear. These articulate pickups can give you everything you need - from teetering-on-the-brink tube amp grit to smooth, soulful tones.